They say, Enthusiasm, like measles, mumps and the common cold, is highly contagious. 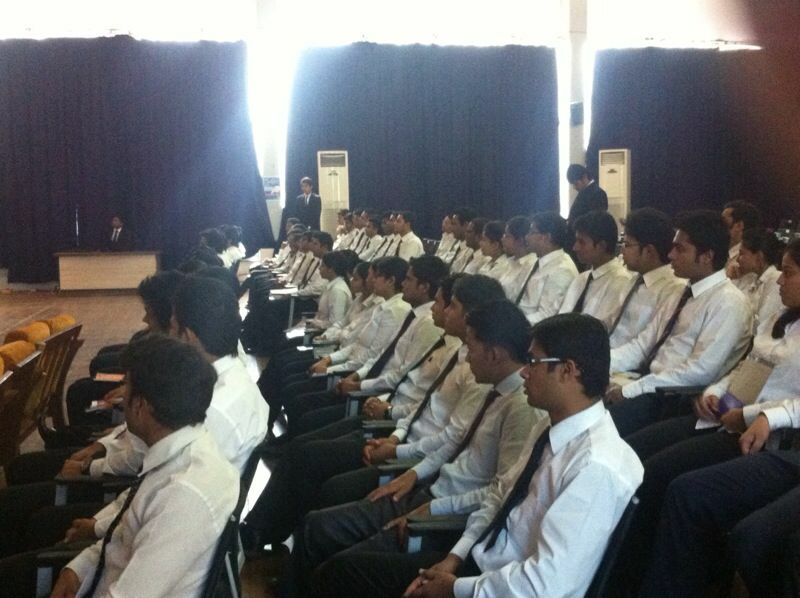 We got to experience this first-hand during one of our ground engagement sessions at ISB&M College, Pune. As part of our Social Impact workshop, we gave the participants 10 minutes time to prepare a skit on the topic ‘What would they do if they were given the power to bring about a change for a day?’. 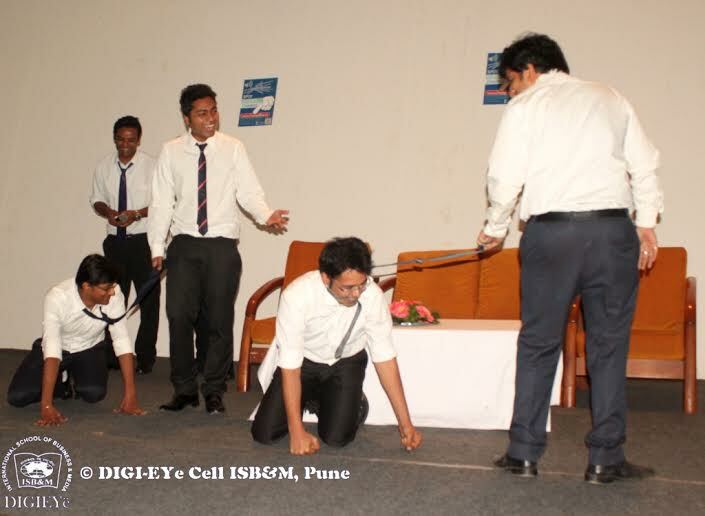 They were required to keep the issues handled by ChangeBhai as the underlying theme of their skits. Without wasting a minute, the students formed huddles to discuss their skits. And boy!, what an output!! Each group presented a unique concept. The execution was fantastic. The performances were stellar. Some of them performed so well that we forgot for a moment that we were in a management institute. 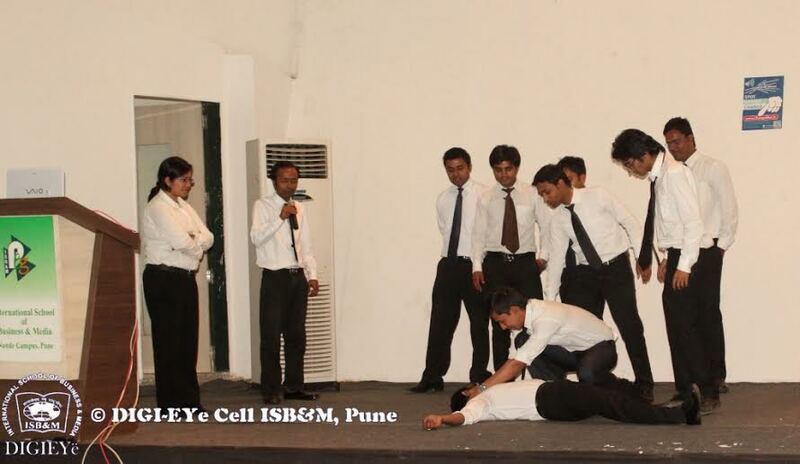 These youngsters conceptualized and executed their skits professionally. They addressed a variety of issues ranging from child labour to garbage dumps to animal cruelty. 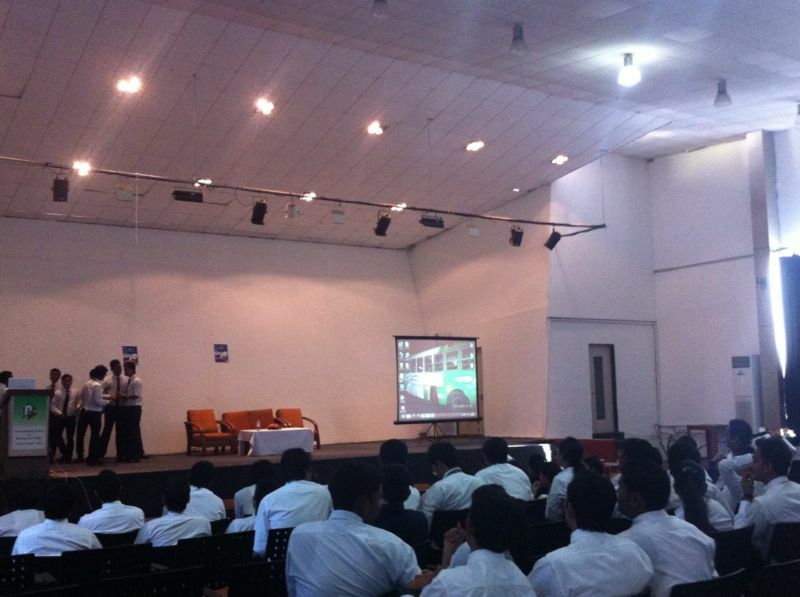 Thank you ISB&M for inviting us to your campus. We need more active institutions like yours to spread the word!